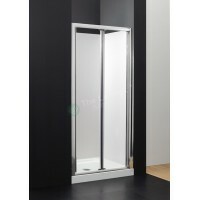 The stylish Cape Series shower door, features 6mm toughened glass and a beautiful satin chrome finished frame. Can be used in a recess, or with a 3 sides acrylic wall liner to make an enclosure. 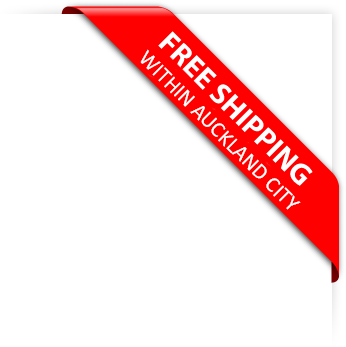 Has 80mm adjustment for easy fitting. 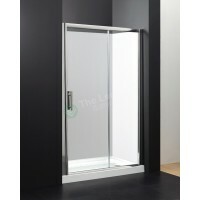 Use our pivot shower doors with our in-house range of side panels to create a great pivot shower enclosure.